Check out a blog post I wrote on Lost Graduates Magazine in honour of Valentine’s Day. I promise it is not all doom and gloom. I’m just sick of Cupid making single people feel like such losers. 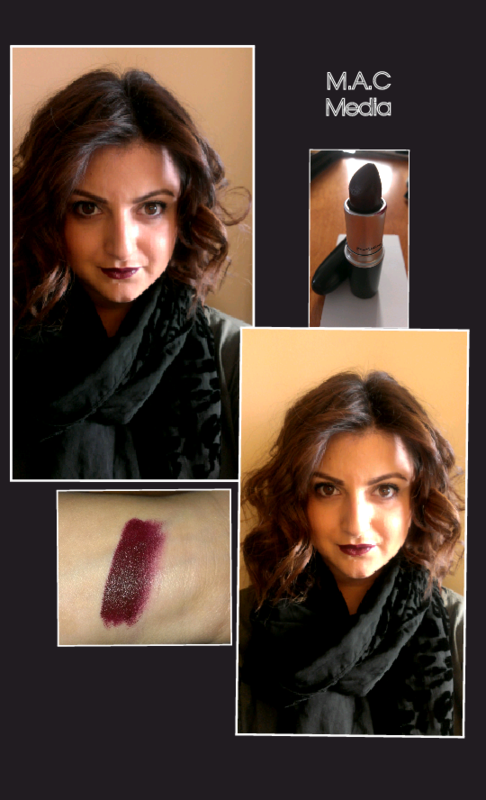 One of my favourite lipstick shades this season has been Media by M.A.C. This is a very dark shade in a burgandy/plum colour. I use Annabelle lipliner in Bordeaux although M.A.C has an even darker liner in Nightmoth. When wearing a dark shade like this, make sure your lips are exfoliated as every tiny piece of skin is enhanced and even if you are not a lipliner wearer, this would be the time to use one. I like to keep the rest of my face pretty bare as this colour is a statement enough for me, but for a night out I will add more colour and liner to the eyes along with the bold lip. If you are looking for something to try, a new shade of lipstick is always an easy way to update or change your look. Although Instagram is full of #selfies, #ootd and #foodporn snapshots, it is has helped me discover some new makeup lines from accounts that I follow. One of those is Obsessive Compulsive Cosmetics (OCC) and their popular Lip Tars. I decided to purchase the four pack of all-star minis for $18 to give it a try. The pack comes with four amazing colours – Memento (pink/plum neutral), NSFW (true, balanced red), Anime (vibrant, neon pink), Black Dahlia (blackened red) – and a lip brush for application. You really only need a tiny drop so the minis are a great purchase if you are looking to try them. The Lip Tars are liquid matte lipsticks with long wear time and high pigment. I think of them as the staying power of a stain with the look of a lipstick or gloss. It does say to use the clear Lip Tar underneath the colour and again to rehydrate during wear which may be my next purchase. I have used the Lip Tars for a night out and each time I went for a bathroom break/freshen up my makeup I didn’t have to reapply anything to my lips. I do find you need lip liner when using Lip Tar because they can bleed. I am not sure if that is because they are liquid or highly pigmented but I do recommend a liner. I do not find them drying at all like a stain thanks to organic hemp seed oil and soy-derived vitamin E and also have a nice mint scent courtesy of peppermint oil. 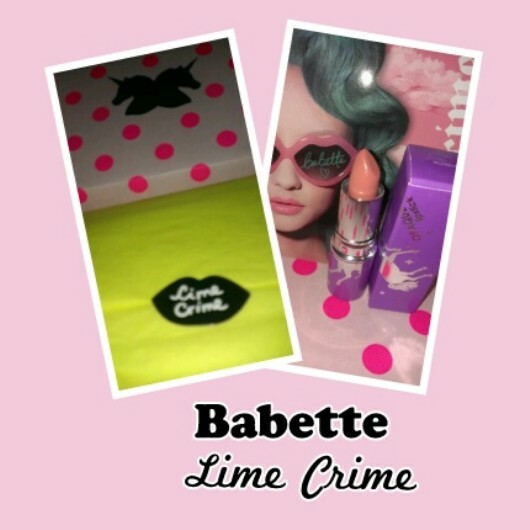 OCC is 100 per cent vegan and cruelty free just like another line I discovered thanks to Instagram – Lime Crime makeup. I absolutely fell in love with their opaque lipstick in Babette. They describe it as a pastel coral but I find it more on the pink side. It is the perfect mix of just enough pink, just enough coral and looks good with a bold eye or good enough on its own with a neutral face. Since I hadn’t tried anything else from them I only ordered that, but am interested in the Velvetines (another long-wearing lip stain). 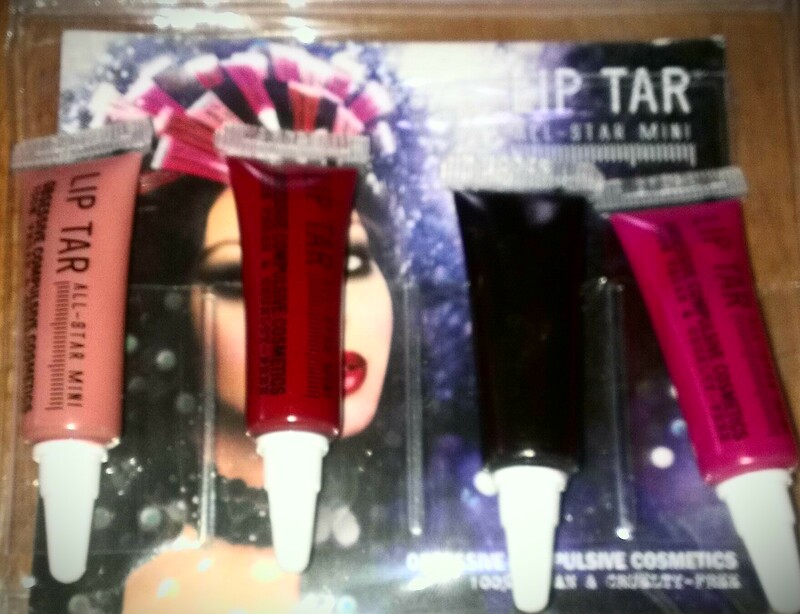 Even the packaging is fun and colourful – just like their makeup. Check both of them out! It’s ok, we’re with the band. 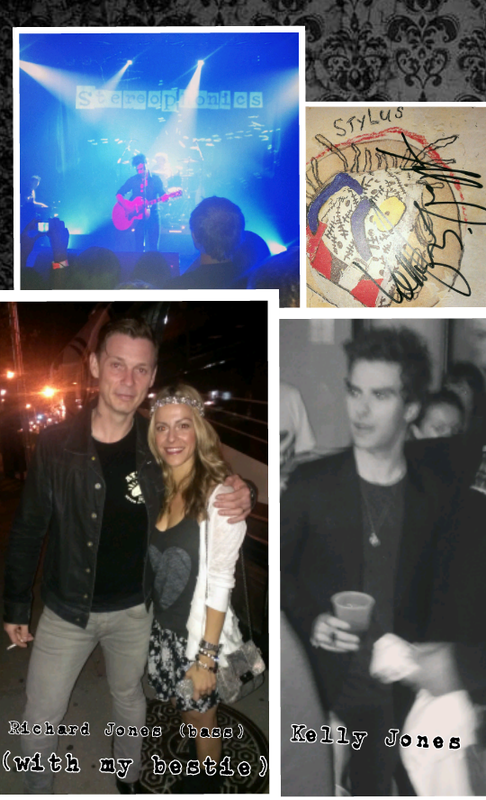 I couldn’t think of a better way to spend a Wednesday night than watching the Stereophonics at the Danforth Music Hall and I did just that this past Wednesday with my bestie. We have both never been to the Music Hall, but it was a great, intimate venue for live music. The band sounded fantastic and their set list was just as good. If you don’t know who the Stereophonics are, they are worth checking out (here). Their sound is a little bit rock to melancholy tunes. The Welsh band are currently on tour for their latest album, Graffiti on the Train. The band’s tour buses were out front of the venue after the show and with the advice of a superfan who told us to “just wait another 10 minutes,” we got to meet the band! Best. Advice. Ever. I’m not really a celebrity follower, but I do get starstruck with musicians. It all happened so fast, but we did manage to snap a few pictures and I got my CD signed by frontman Kelly Jones and guitarist Adam Zindani. No Big Deal . . . Check out one of my favourite songs by them, Maybe Tomorrow. For those that know me, know that I love going to concerts. I usually never say no to going to a concert or checking out live music. As much as I love seeing a live band, something happens to me (if they were really amazing) where I feel empty afterwards. I don’t know what this says about me, but I like to think it says more about the musical talents of the band and their affect on me. I am not sure if this is a real condition, or the reason it is referred to as concert fever, but is is like a high and I just want to keep the momentum going. Even though I have no musical talents, I want to become a roadie or start a band – anything to go on tour. This past weekend was no different and probably up there as one of the best concerts I have ever been to. 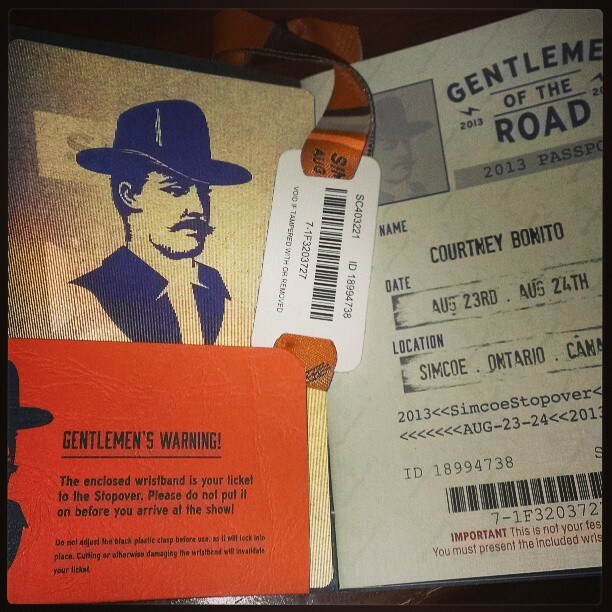 I had the pleasure of attending the Gentlemen of the Road Tour featuring Mumford & Sons at one of the stopovers in Simcoe, Ont., at the Norfolk County Fairgrounds. Sure I liked Mumford & Sons, but now I LOVE them. In an over-saturated pop market, Mumford & Sons lyrics are poetic, the tunes are folky and just reminds me of good ol’ stomp your feet and clap your hands music. The entire experience was well worth the drive and money. The event itself was so organized from the short lines for drinks and bathrooms, to the variety of food vendors. Even the “passport” each person receives, includes information on local places to see and eat, local cab numbers, banks, the hospital and a map of the fairgrounds. Now that I know what to expect I would probably try and go up the night before and check out more bands and take in every minute of the experience. I really didn’t want the night to end. 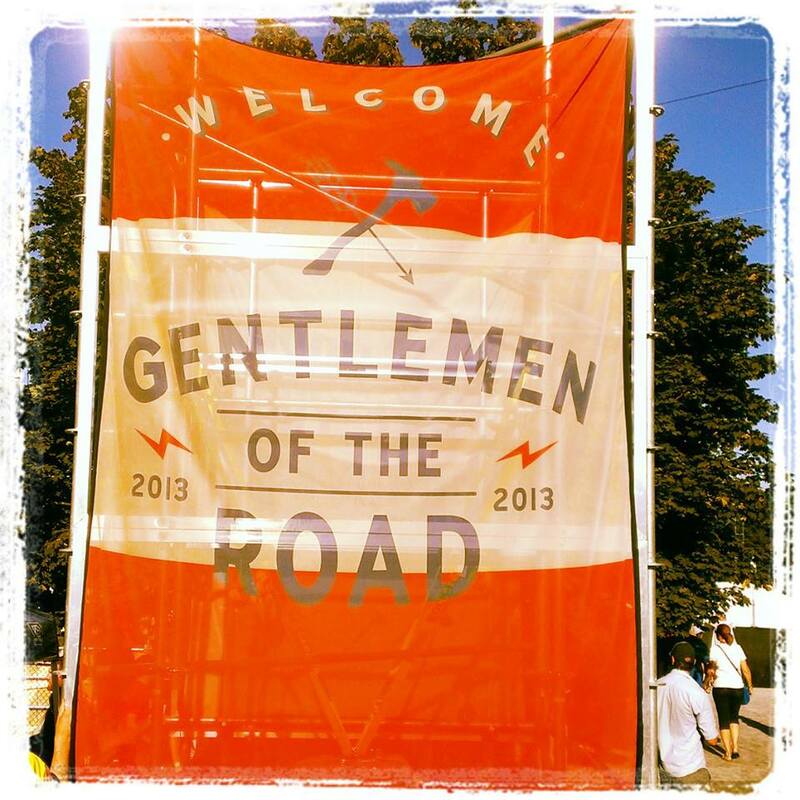 Along with Mumford & Sons, some of the bands at the Simcoe stopover included Old Crow Medicine Show, Hey Rosetta!, The Walkmen, The Vaccines, Dan Mangan and Edward Shrpe and the Magnetic Zeros. Since I won’t be able to quit my job, live in an RV and follow bands around, I just hope I can enjoy as much live music as I can and I suggest to anyone to try and do the same. I never seem to learn . . . I don’t like to toot my own horn, but I am pretty good at styling my own hair. Yet, time and again I will pay a stylist to do my hair and each time, I usually don’t like it and have wasted money. It’s like gambling for me. I did this again last weekend when I had a wedding to attend. After work I just wanted to sit for an hour and have someone curl my hair – easy. I ended up at one of those walk-ins welcome “affordable” salons because I figured, how can a trained professional screw up curling hair? Well, not only do I not like tight curls, which I repeatedly told her, I ended up with sausage curls and singed hair with a few straight pieces in there. I had to separate my hair out when I got home so it looked more natural, and fix a few pieces with my own curling iron. $35 later to have someone burn my hair. Instead of shaving my head, I tried deep conditioning my hair with nature’s own coconut oil. 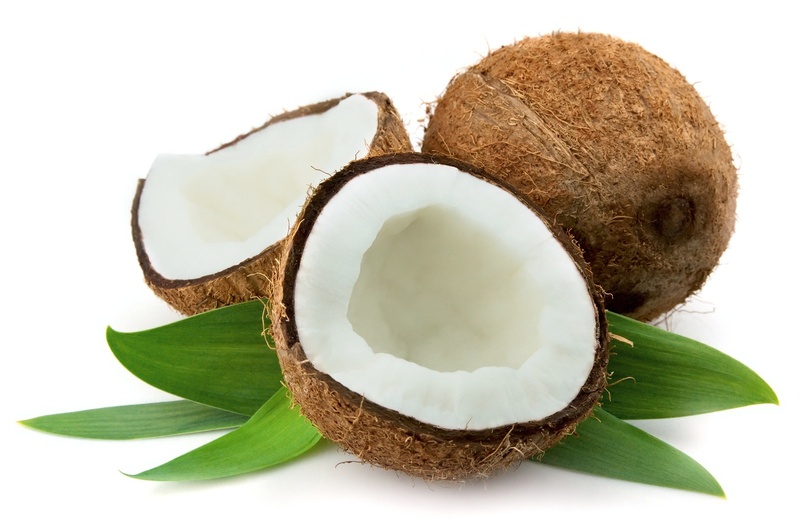 Yes, I’ve seen one million uses of coconut oil and finally tried one. To my amazement, it worked. My hair was soft and it helped soothe some of those singed pieces. I did not realize you should probably wash out the coconut oil as I just rinsed it out and had too much close to my roots, so even with my hair dry it looked wet (greasy). I tried it again a few days later and just put some on my dry ends and washed it out the next morning. The results work better than any conditioner/deep conditioning treatment/hair mask I have ever used. It’s natural and affordable in comparison to many of those hair repair products on the market. Definitely worth a try.